What is ADLRO Driver License Revocation? 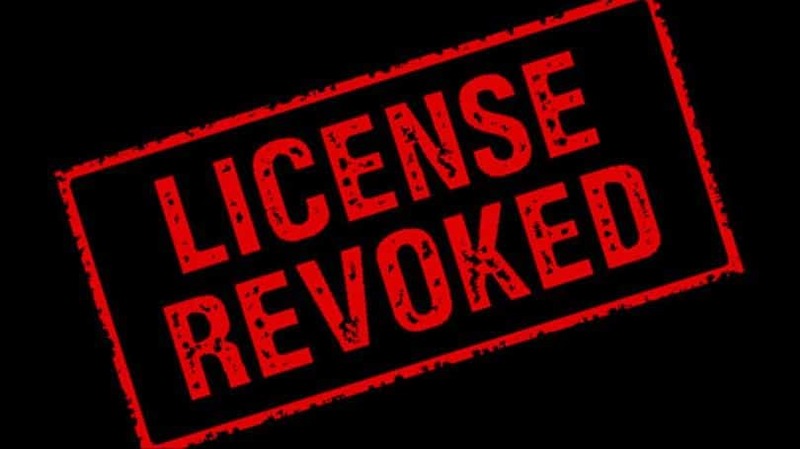 In Hawaii, if you’ve been arrested for DUI the officer will probably take your license away and send it to the Administrative Driver License Revocation Office (ADLRO). The ADLRO will notify you by mail if your driving privileges are to be revoked. You have only 3 days from the issuance of the notice to ask for reconsideration (17 days if it’s a drug-related DUI), and only 60 days from issuance of the notice to request an administrative hearing. Your DUI lawyer should promptly request a copy of the ADLRO file. The file includes copies of the arresting officer’s police report, blood draw analysis report, witness information, and your driving record. This information is essential to have in analyzing your case. If you request an administrative hearing, ADRLO will generally schedule it to occur within a few weeks. On the Big Island, these hearings are held at the local courthouse or your attorney’s office, with the ADLRO hearings officer appearing by telephone from Honolulu. It is your and your attorney’s responsibility to request subpoenas from ADLRO and to serve those subpoenas on any witnesses well before the hearing. A subpoena must be served on the police officer or the officer won’t come testify. The hearings officer will then make a decision within a few days after the hearing. If the decision is to vacate the suspension, your driver license will be promptly returned to you. What if your Driver License Revocation is upheld? In the event that your revocation is upheld, you may qualify for a temporary license or an occupational license so that you can drive for work. If you get a temporary license you will have to install an Ignition Interlock Device (IID) in any car you drive for personal use. Your employer will have to set restrictions on your driving and submit a sworn statement to ADLRO to get you an occupational driving permit. The thought of losing your license can be scare, which is why you need to make sure you take all of the proper steps to protect yourself. One of the first steps is finding the right DUI Attorney to represent your case. Don’t hesitate, contact Eggert & Associates today, and know that you have one of the best DUI Lawyers in Kona in your corner.